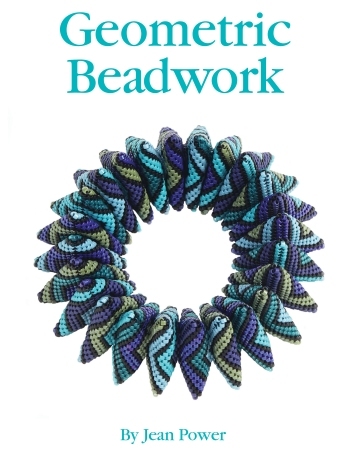 This 128 page book, published in November 2012, is crammed full of geometric beadwork to delight and inspire. Featuring 28 projects (31 including the 3 extra postcards created to accompany it) the book features all of the techniques, tips and information you need to get started. It also covers colour and design considerations before separating into 4 different chapters: Triangles, Squares, Pentagons and 'Beyond Corners'.